The Civil Wars concert Saturday night was INCREDIBLE. 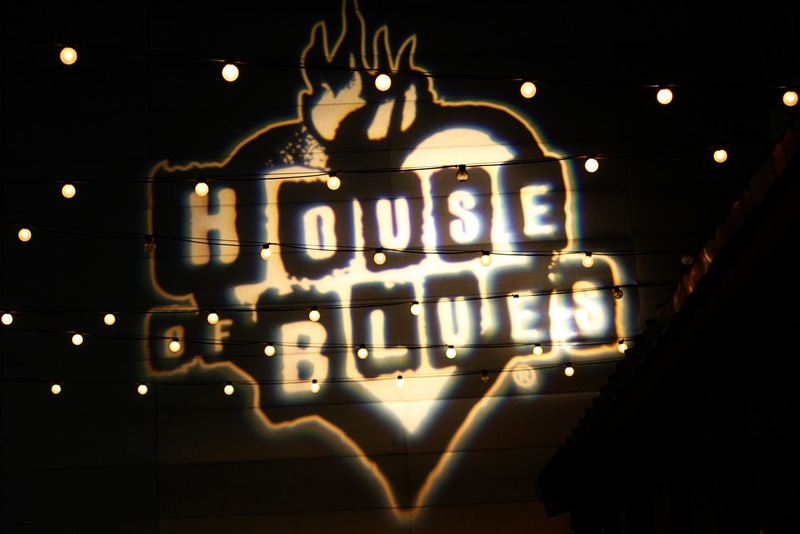 They played at The House of Blues, one of our favorite concert venues in Dallas. 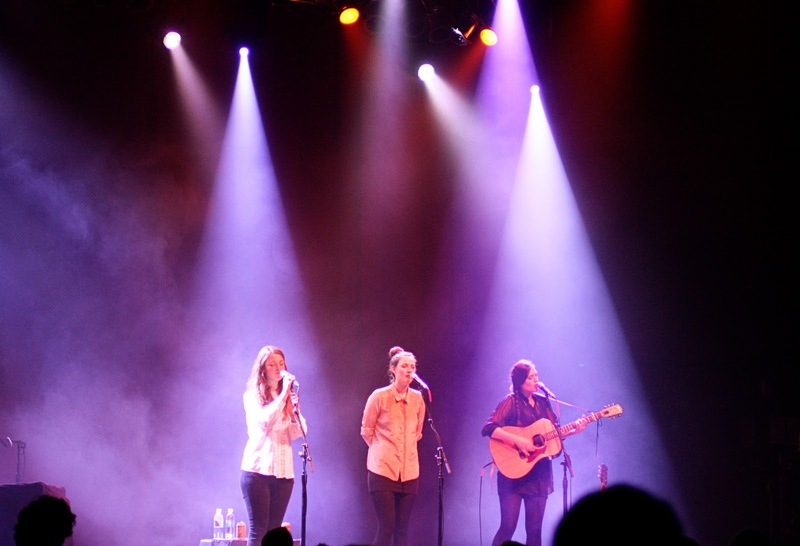 The opening band,The Staves, pretty much had all of us eating out of their hands like the Sirens in Homer's Odyssey. Talk about incredible harmony! 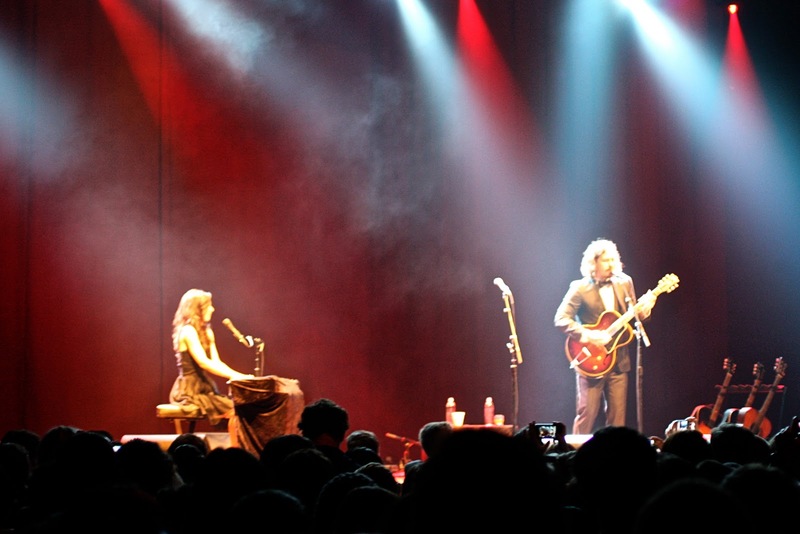 Of course, one of my favorite moments was seeing The Civil Wars perform, Poison & Wine. You could have heard a pin drop it was so magical. Overall Highlights: 1) pre-concert dinner with the McGuires & WMBM at The Velvet Taco 2) taking a fist pump photo with The Staves 3) Joy Williams' dancing (nuff said) and 4) hearing The Civil Wars pay tribute to Etta James by singing "To Whom It May Concern." For those of you who listen to The Civil Wars, what's your favorite song they sing? Happy freaking Monday, Homies! I love Poison and Wine! It's such a beautiful song. Though it has little to do with my own love story, and I usually prefer songs I can relate to. It's just so powerful! i love the civil wars! i'm fairly certain i love them because of your post of poison and wine. my favorite song is "i got this friend" but i usually just listen to their album on repeat foreverrrr. Love them! And Joy is the cutest thing ever on stage. I'm also a fan of Poison & Wine, but get really bouncy and sort of want to stomp around whenever I hear Barton Hollow. C'est la Mort is fab as well. My favorite is C'est La Mort! I only wish it was longer! Poison and Wine is definitely magical too, though. Barton Hollow, hands down. But I love the whole album. I got this friend...yay! I saw ELIC this weekend, I think the kid is the perfect Oskar Schell. Hope you let us know when you and Mr. L see it what you think. I definitely read Elton John instead of Etta James. I was very confused. Anyway, that's so awesome that you got to see the Civil Wars! I want to see them so badly that I had to add it to my bucket list. thanks for letting us live vicariously through you guys! I saw The Civil Wars last month (after the concert got postponed in October, so it was long-anticipated), and Joy Williams' dancing was definitely one of my favorite parts. They did Billie Jean as an encore, and it was fantastic. My favorite song on their album is probably I've Got This Friend though. i am so jealous! 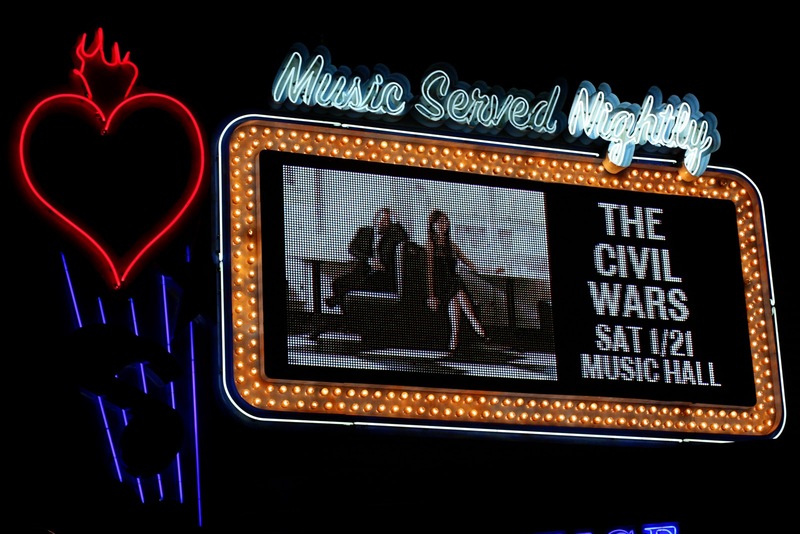 i'd love to see the civil wars! the Staves are very excellent as well. I've got to say though, my favorite song they did might have been the cover of "Disarm" by the Smashing Pumpkins. It was a great show. i love the civil wars and their song "falling"! Barton Hallow, for sure, saw them and the Staves in St. Louis. Just a beautiful night for music, couldn't not have imagined better. My boyfriend and I ate at the Velvet Taco before the concert, too! That rotisserie corn. My goodness. Giggle-inducing. And those harmonies got a few giggles out of us as well. Favorite Civil Wars tune is "From This Valley", some good old gospel goodness. You can hear it on their Live at SXSW album.